Since 1968 Beachwood Golf Club has offered players of all skill levels some of the most challenging and fun golf in North Myrtle Beach. 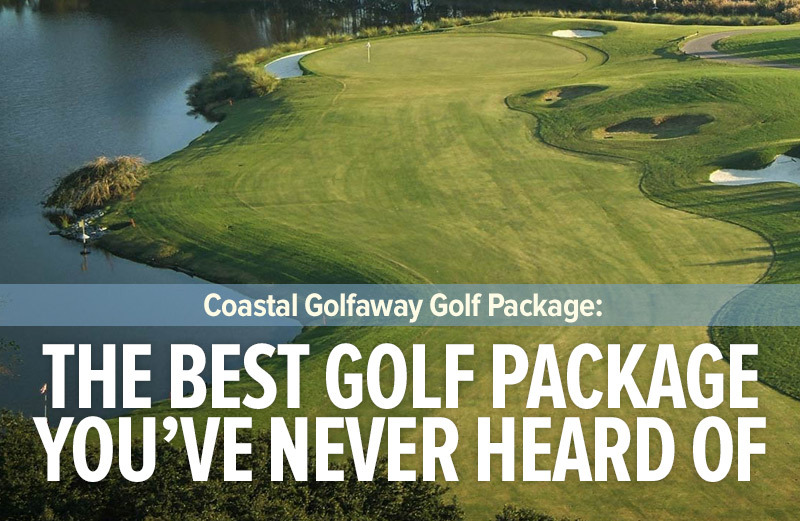 They have hosted many tournaments over the years, including the 1989 Carolinas Open, the 1992 Golf Writers Association of America, and the Carolinas PGA Seniors Championship. Beachwood’s beautifully designed 18-hole championship course is unchanged entering its 49th year in operation. Located just a few blocks from the Atlantic Ocean in the heart of North Myrtle Beach , the course is just minutes from anywhere in town. Maybe the best thing about Beachwood Golf Club (besides the course’s great condition) is its world class customer service and the convenience of not having any houses or condos on the course. Just you and 180 beautifully maintained acres of sparkling lakes, towering Carolina pines and brilliant floral displays, including azaleas and crepe myrtles.